Grade A office building in a prominent position fronting A5103 Princess Parkway. 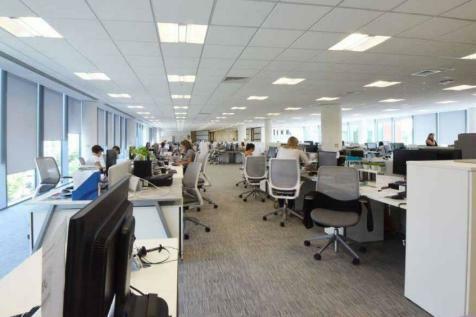 The building comprises 54,510 sq ft over ground and 3 upper floors which are finished to a high specification incorporating raised floors, air conditioning, suspended ceilings and large efficient floor plates. 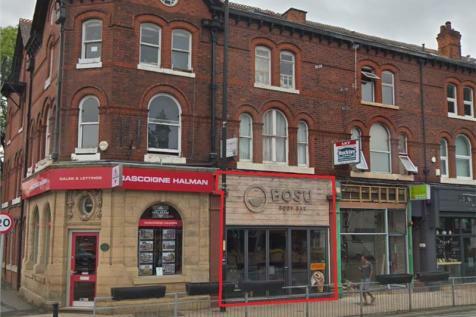 Towers is perfectly located within walking distance of Didsbury town centre. 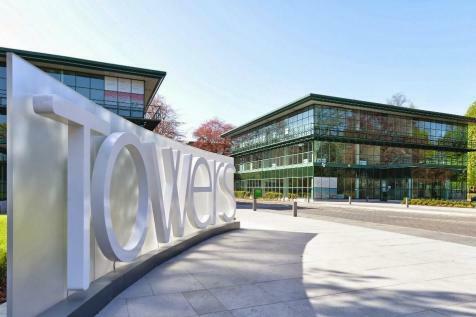 Towers is situated just off the A34, six miles from Manchester City Centre and International Airport. East Didsbury railway station and the new East Didsbury Metrolink are within a four minute walk. Towers is not a typical working environment. 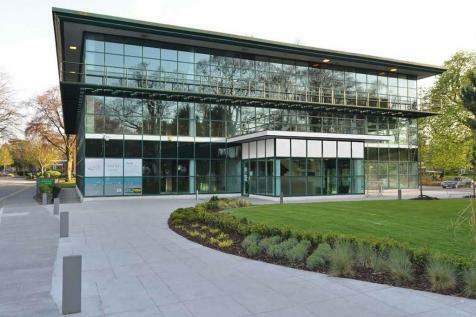 It is home to over 2000 employees in modern efficient buildings and set in a beautifully landscaped environment. The park is excellently located for rapid access to the city centre, motorway network and the airport. This is Towers. 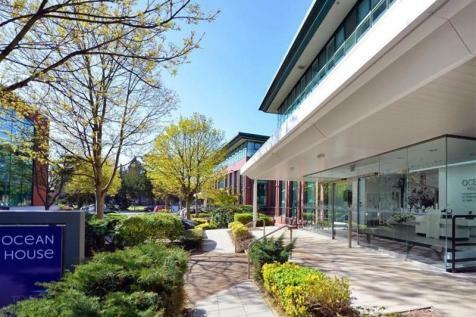 Immaculate serviced office facility within a contemporary detached premises on a leafy attractive Business Park in Didsbury. Rents are offered on an all inclusive basis. 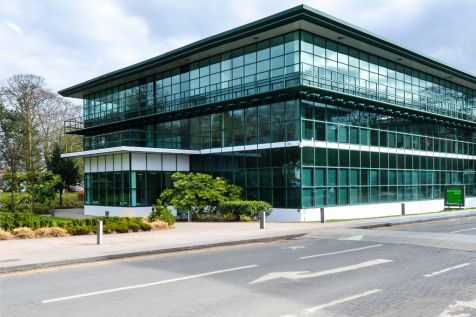 Adamson House Towers Business Park is perfectly located within walking distance of Didsbury town centre. 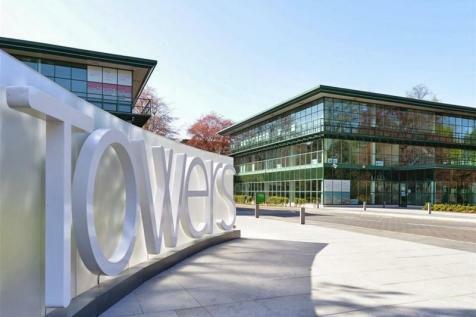 Towers is situated just off the A34, six miles from Manchester City Centre and International Airport. East Didsbury railway station and the new East Didsbury Metrolink nearby. Character office space in the heart of Didsbury village to rent in former coach House. 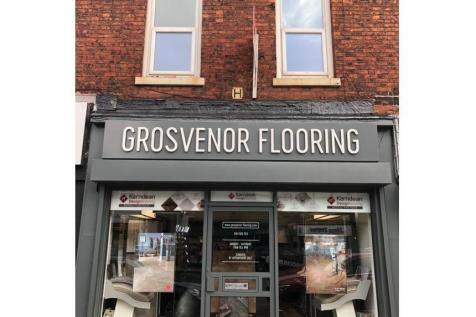 970 sq ft - extensively renovated and converted to a high specification, fully fitted with air conditioning, kitchenette, meeting room, and cabling. Need co-working space in Manchester across [city]? All of our co-working spaces are provided with everything set up and ready to use immediately: telephones, computers and internet, printers, and a professional environment. Rare opportunity to rent offices in Didsbury in a magnificent 19th century mansion set in extensive landscaped grounds. The Towers Business Park itself has amenities for staff including a coffee shop and cafe and is well serviced by public transport. Great office space for teams of any size. Click here !! 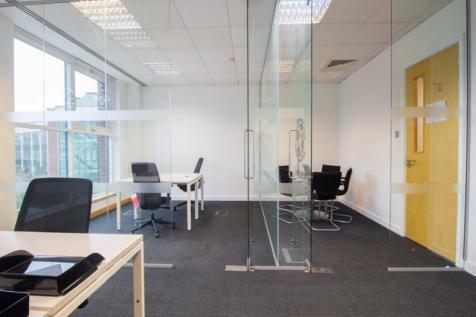 !Quality, flexible offices available now in Manchester from £360/Month - on your terms. Fully furnished, ready-to-go space with professional support teams on site.